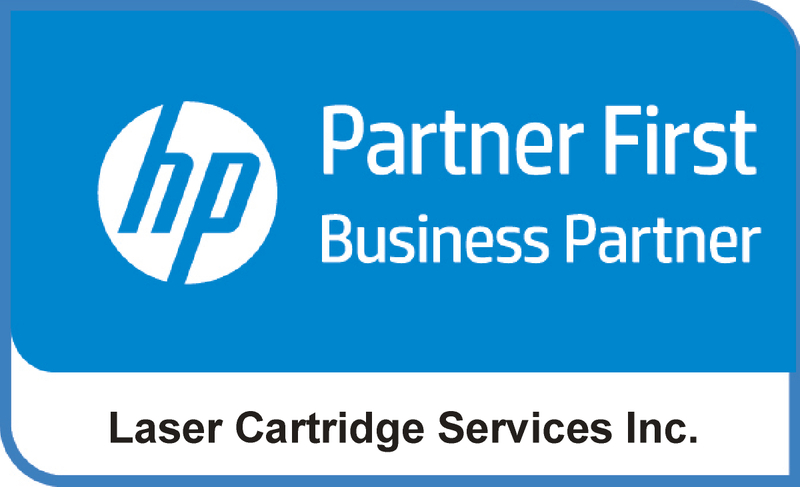 Printers GTA | Home | Laser Cartridge Services Inc.
LCS offers a wide range of laser, inkjet and wide format consumables. Choose from the OEM (original) cartridge or the economical and environmentally friendly remanufactured LCS brand. Regardless of your choice, you will benefit from the industry knowledge of LCS experts in finding the very best product for your printer and work environment. Let the professional experience of our LCS team help to choose which print device is best suited for you. As an HP, Samsung and Xerox authorized reseller, LCS represents these world-class manufacturers and their leading edge print technology. We are also able to provide other major manufacturers such as Lexmark and Brother. From break/fix to a comprehensive managed print solution, LCS has all the tools to service your printer needs. Our factory trained technical team will have your printer back to health in no time. We also offer competitive rates on a wide range of other manufacturers’ print device including Plotters/Wide Format. LCS is a leading provider of managed print services for Canadian business. Our technical team can build a comprehensive program that covers all the critical elements typically contained within a managed print offering. Our customers appreciate our flexibility in building a custom program that is right for them and their needs.